CARFAX Banking and Insurance Group - More Information. Better Decisions. Coastal Community And Teachers CU Is Protecting You! Our credit union provides a CARFAX Vehicle History Report™ to help protect our members from salvage, total loss, structural damage, lemon, and flood vehicles. Your branch representative will be happy to share a CARFAX Vehicle History Report with you. Ask a Loan Officer to show you the CARFAX, click here to get started! 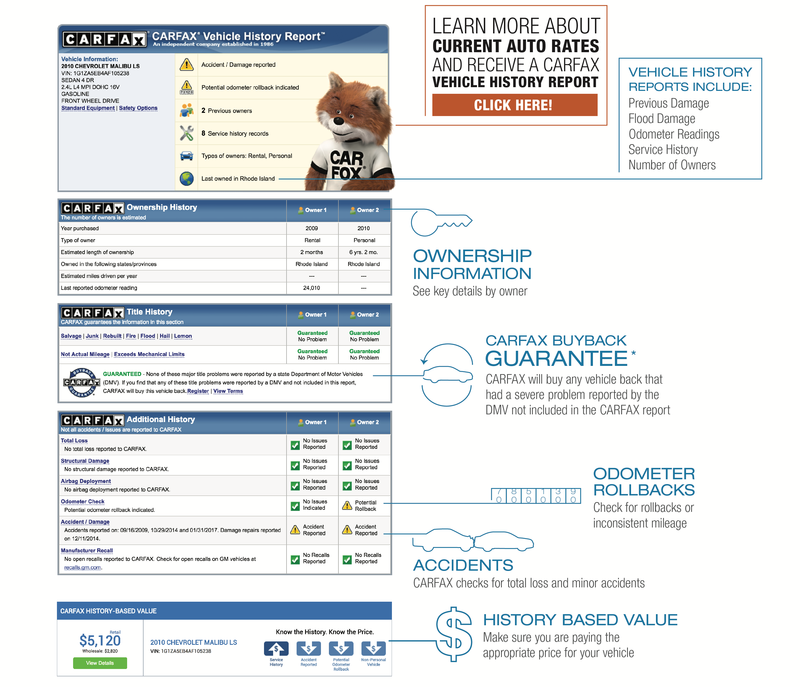 CARFAX Vehicle History Reports are based on information supplied to CARFAX. CARFAX Does not have the complete history of every vehicle. *Subject to the terms and conditions on Carfax.com.